Roberta Booth is a holographer, photographer and filmmaker. She studied at The Art Students’ League and the School of Visual Arts in New York City. After a successful career as a high fashion model she moved to the other side of the camera and became an internationally recognized photographer. Her photographs have appeared in Vogue, Harpers Bazaar, Town and Country and many publications worldwide. She has also worked in advertising and on major motion pictures, photographing movie stars. Roberta became involved with holography in 1981 and has studied with other holographers, including two years with Lloyd Cross, inventor of the multiplex hologram. She has been a holographic curator for museums in Australia, the U.S.A. and has co-produced a book, “Space Light”, on Lasers and Holography published by Doubleday, Australia, and Rutledge Kegan, London. She has worked on a number of commercial projects, including being awarded the contract for holographic ticketing for the 1992 Barcelona Olympics and also secured a sponsor to produce them. She has made stereograms, filming at Steven Spielberg’s special effects studio, Dream Quest, in Los Angeles and also holds a patent for a holographic fashion item. Roberta Booth and Dr. Gary Fisher co-produced “Interactions in Laser Light” for the Museum of Science and Industry in Los Angeles. Her art holograms have been exhibited all over the world and she is currently working with holographic light in the emerging field of mind/body healing. Roberta has a studio on Sunset Boulevard in Hollywood, California, and has recently completed building a dome studio, with holographic windows, located in the desert, near the sea of Cortez, Baja California, Mexico. In the future, the Dome will be a center for light studies. 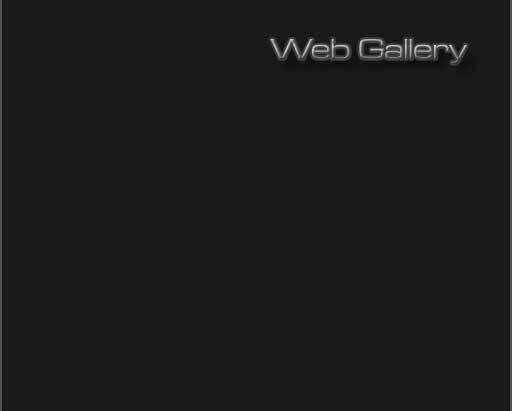 Web gallery generated by XAlR - Visual Alchemy.